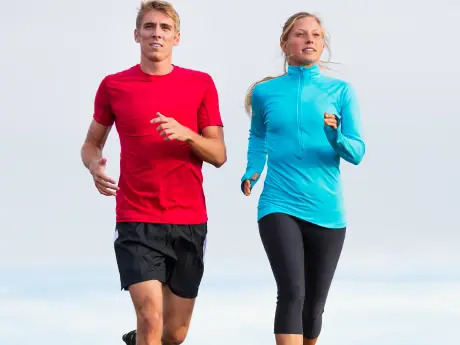 Who Is Better at Pacing, Men or Women? Fact: Men are faster than women. Yet research suggests that women's physiology may render them superior endurance animals. How Fast Should Beginners Run? 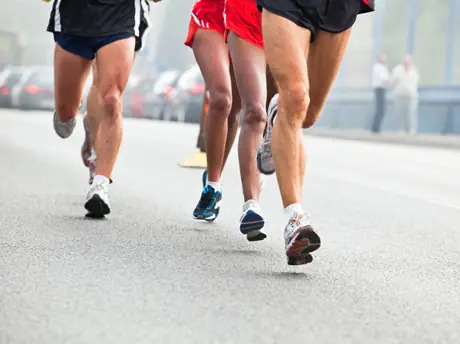 Many runners struggle with their pace and how to run faster. 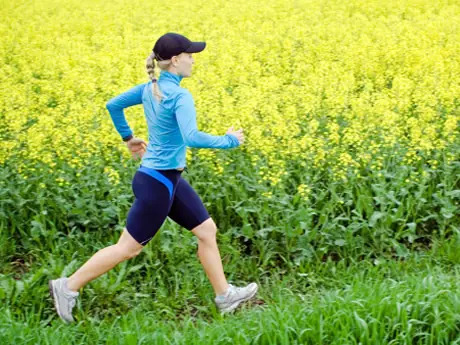 If you're a newbie runner and aren't sure how fast to run, don't worry. The half marathon is a difficult balance between conserving fuel and energy while running just at the edge of your lactate threshold. 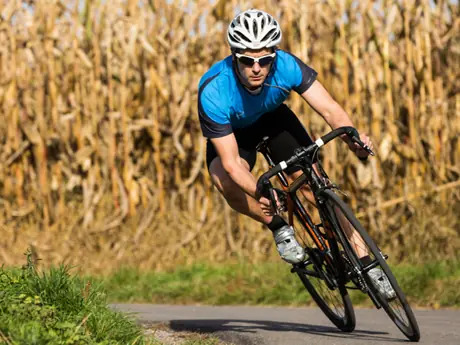 How is it that you can be riding along at an effort that is tough for you, and someone that appears to not possess a single fast gene in his or her body comes gliding past with what seems like zero effort?